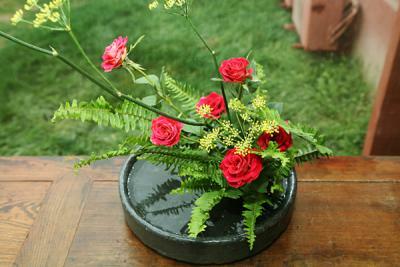 The art of flower arrangment is named Cha hua in Chinese and Ikebana in Japanese. 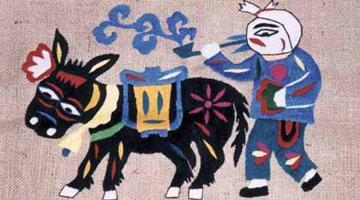 Japan received the floral art from China at the beginning of 7th century and developed their own distinct schools and become more formalized than in China. The artist's intention behind each arrangement is shown through a piece's color combinations, natural shapes, graceful lines, and the usually implied meaning of the arrangement. 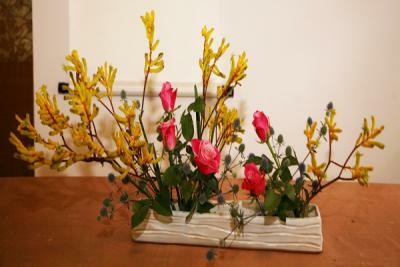 Ikebana can inspire one to identify with beauty in all art forms. This is also the time when one feels closeness to nature which provides relaxation for the mind, body, and soul. 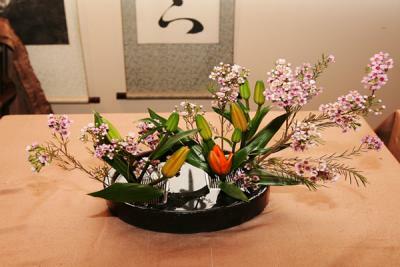 Lily Vittot studied Ikebana in Japan. She was qualified as an Ichiyo instructor in 2010 and started attending Ichiyo School Teacher's Seminars with Akihiro Kasuya , present Headmaster. 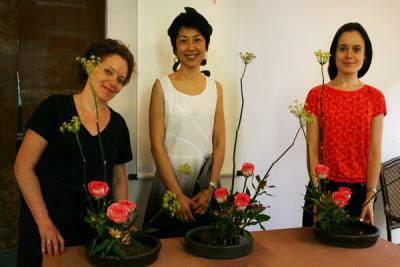 Since then, she's attended and participated in exhibitions including 2010 and 2012 Ikebana International Tokyo Founding Chapter's exhibitions, the 51st Ikebana Kyokai assoc. exhibition and Ichiyo 75th anniversary exhibition. 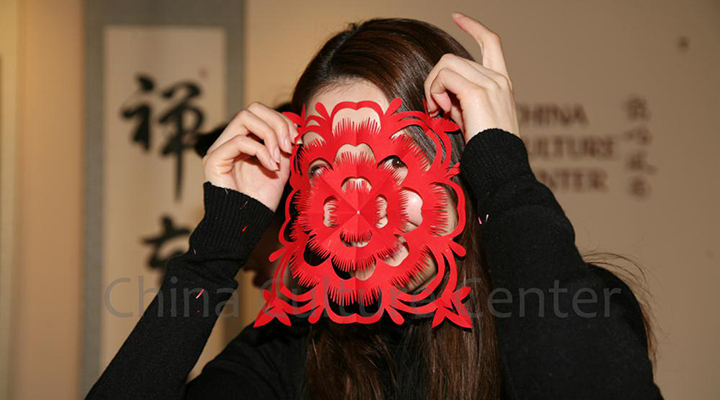 Now she holds associate master status and open her classes in Bejing. 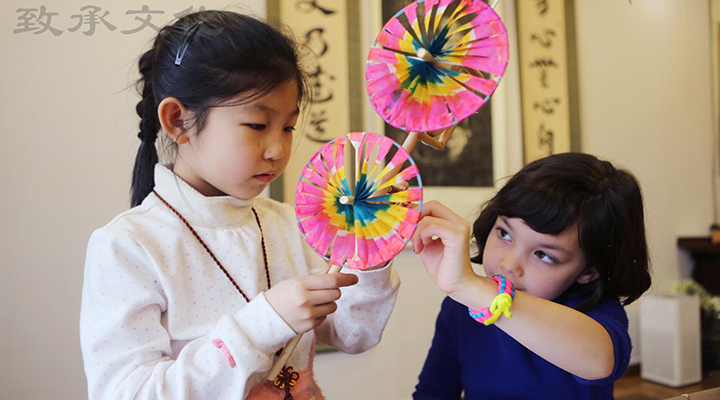 Livy teaches flower arrangement regularly at the China Culture Center for all levels of students, from beginners to the advanced learners. Required materials: A broad shallow container (Square, round or long oval container), flower scissors if you have, a small basin or a bowl, a towel for wiping up. You learn 4 configurations,you become familiar with a few basic techniques. Once the basic skills and techniques have been learned, we can convey our visual sensibility and creativity through this floral art. 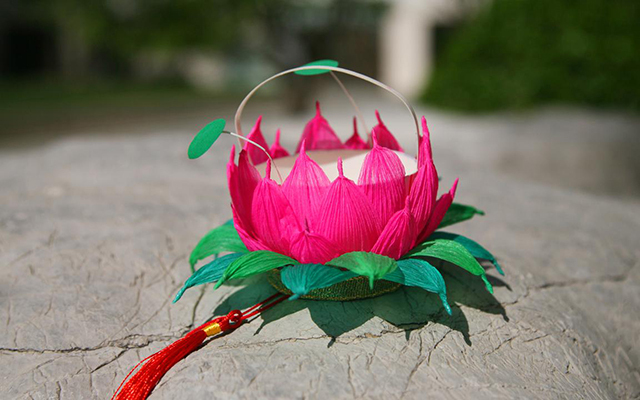 A broad shallow container (Square, round or long oval container), a large frog ( also called a needle point holder) , flower scissors, a small bowl, a towel for wiping up. 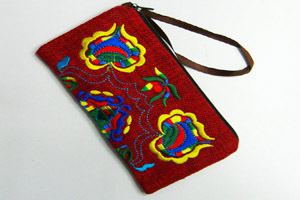 You can bring your own ones or buy them at the China Culture Center. You can also borrow one set from CCC if you only join one single class. RMB2000 for a minimum of 6 adult guests (or the financial equivalent thereof) and are 2 hours long. RMB250/ person for a group of 10 people and more. 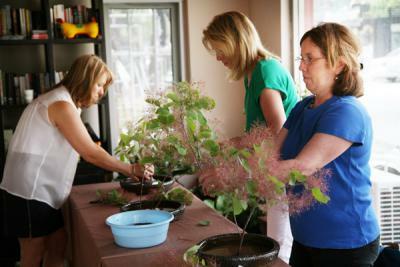 The price includes a flower arrangement artist and an interpreter and venue. Special venues of different size and ambiance can be arranged for corporate clients with extra charges.